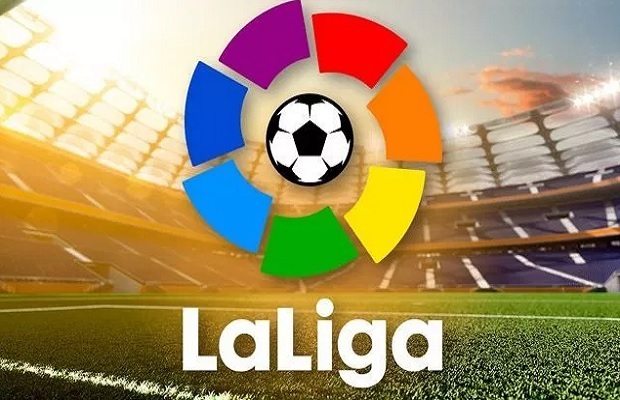 Facebook has struck a deal with Spain's La Liga to broadcast all its matches in the Indian sub-continent, for the next three seasons. The deal will last for the next three seasons and will include pre and post-match analysis programmes. Financial details were not disclosed but reportedly the deal is worth €90 million. Facebook displaces Sony, which had previously won the rights to broadcast all La Linga matches. Sony reportedly paid a total of €32 million between 2014 and 2018, according to Financial Times. India is strategically an important market for Facebook. With over 270 million users in India alone and Football being the second most followed sport after cricket, it is understandable why the Mark Zuckerburg-led company is keen to broadcast, free, live La Liga football matches on its social platform. Second, the entry of Reliance Jio in the telecom business has made data accessible and affordable. This allowed more users to watch stream live content on their phones. The latest move by Facebook shows its growing interest in sports broadcasting. Earlier this year, the social networking giant had signed with a deal with Major League Baseball (MLB) to telecast 25 baseball matches in the US. While Facebook and MLB declined to disclose financial details, but Bloomberg reported the deal was worth anywhere between $30 and $35 million. Apart from Facebook, Amazon and Twitter have both shown interest in sports broadcasting. While the e-commerce giant has secured the rights to stream Premier Football Matches in the UK for three years, Twitter has been live streaming sports events in the US for over a year now.